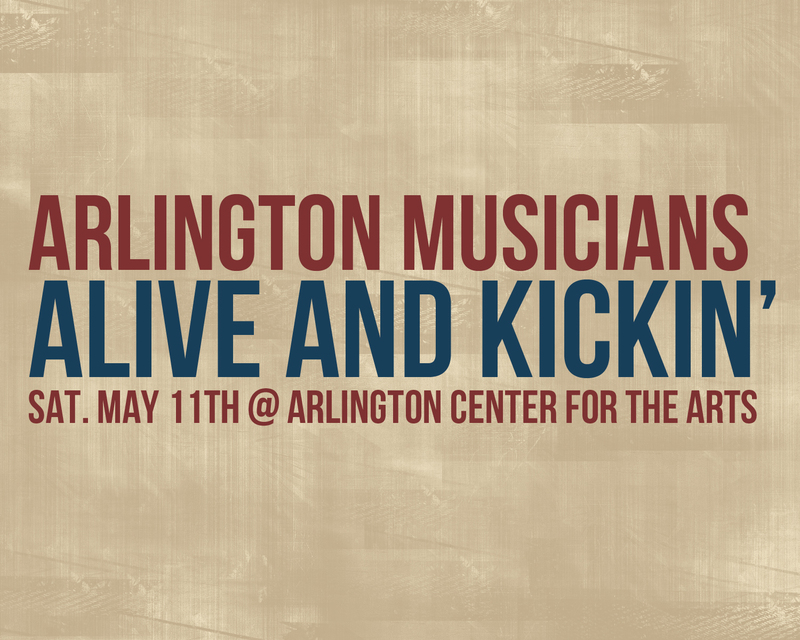 Very excited to be participating in the 1st Arlington Musicians Alive and Kickin’ concert this Saturday! Arlington is filled with excellent musicians and songwriters. It’s exciting to share a town with some of my favorite artists. Head on down to the Arlington Center for the Arts this Saturday for a full day of music! Then at 7pm I hit the stage with Chris Brenne and Sulinha!